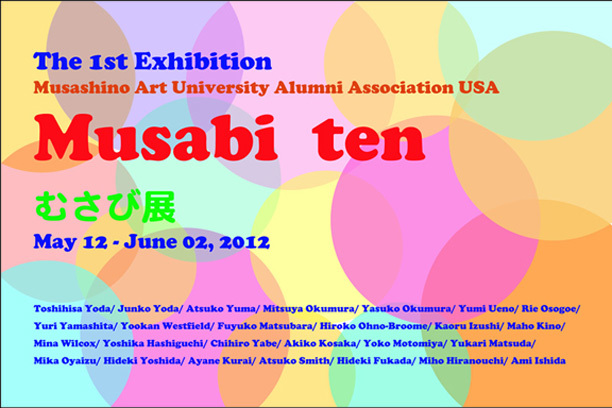 I am participating in the group show called “Musabi ten” from May 12 to June 2 at Resobox in Long Island City. The First Group Art Exhibition by Musashino Art University (AKA. Musabi) Alumni, Tokyo, Japan. 27 Artists resident in the US present Paintings, Prints, Photographs, Crafts, Jewelry, Japanese Paintings, and Performance. 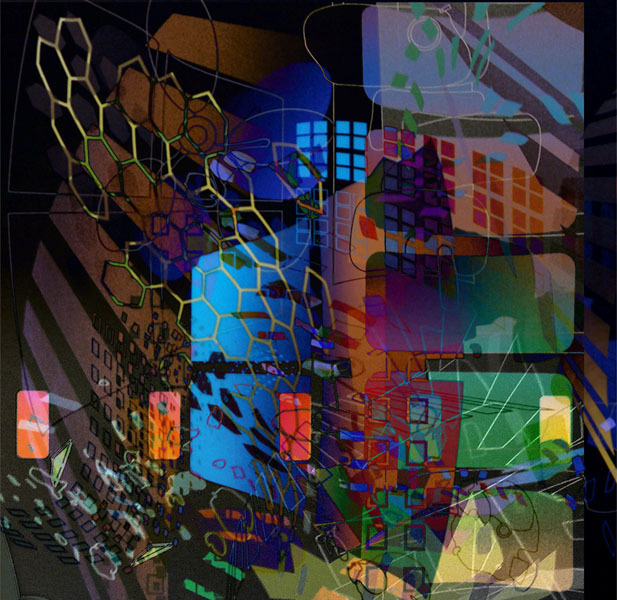 5/12/2012 (sat) 6:30~8:30 at Resobox Gallery. 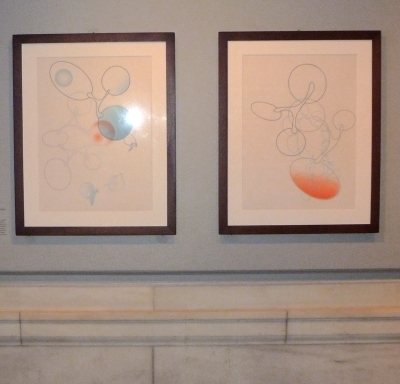 During the months of April to June 2011, 2 of my silkscreen prints from the portfolio called “Flow” were featured in the show “Recent Acquisitions” at the New York Public Library.